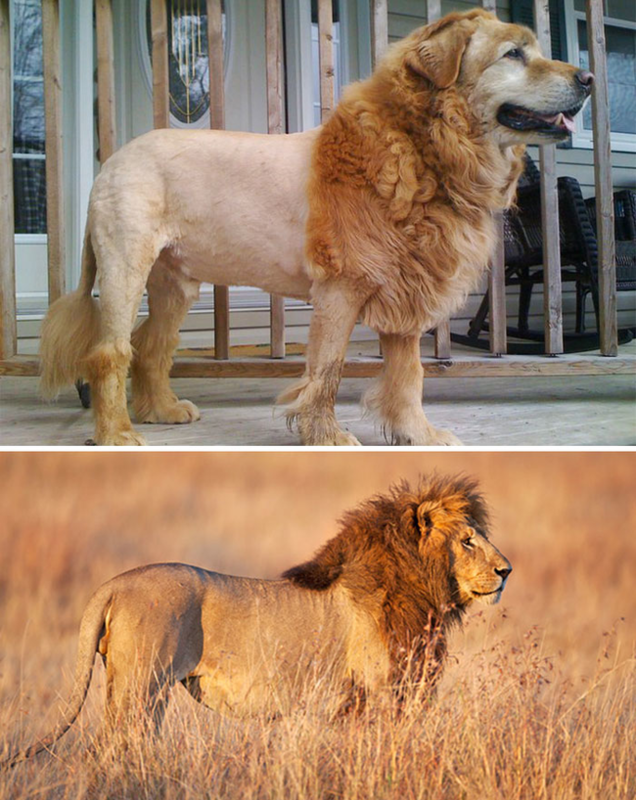 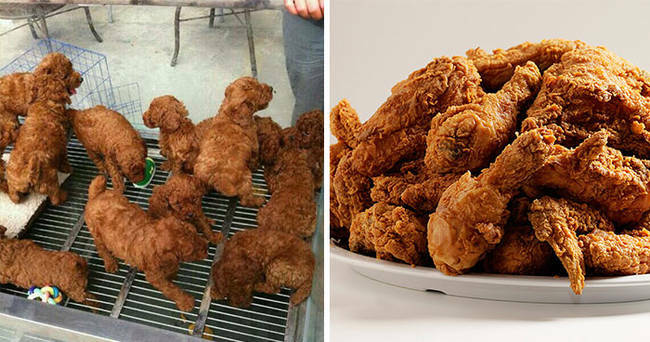 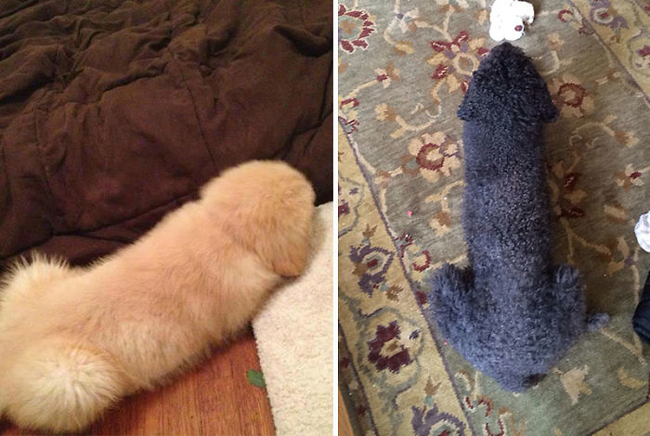 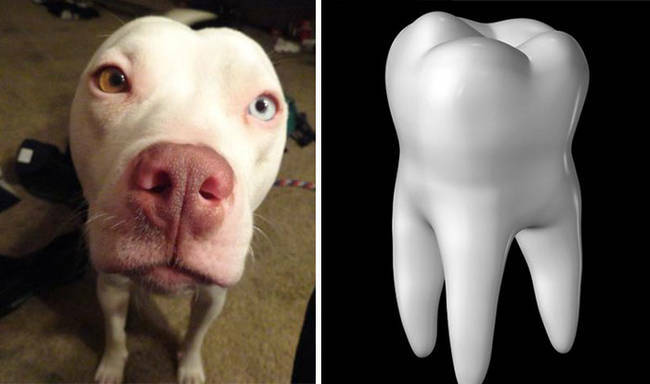 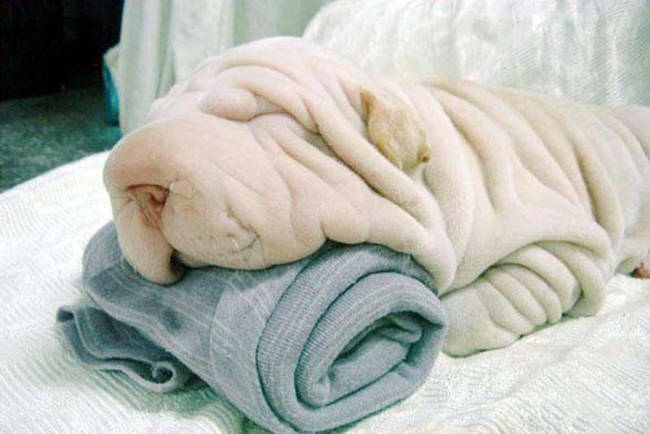 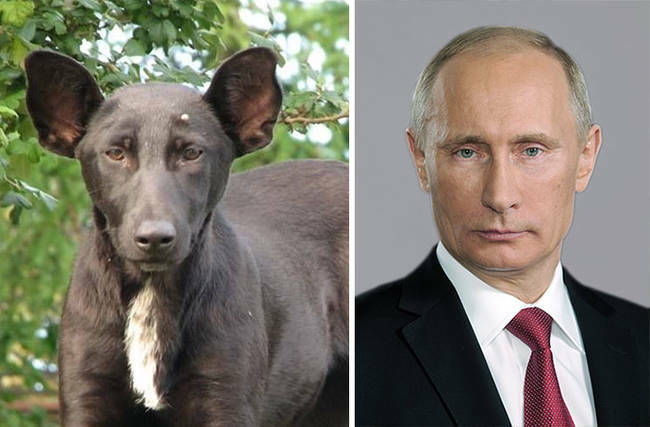 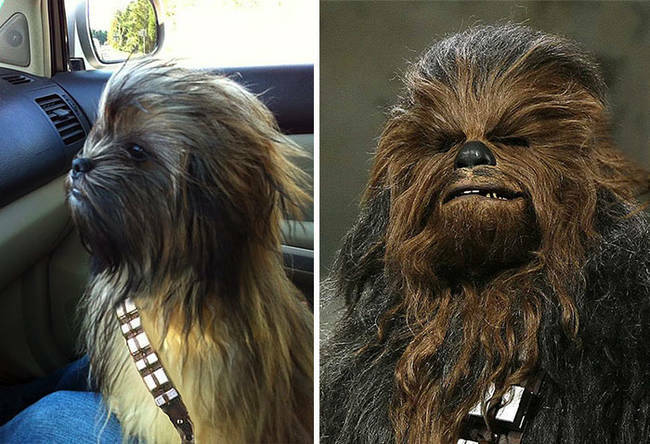 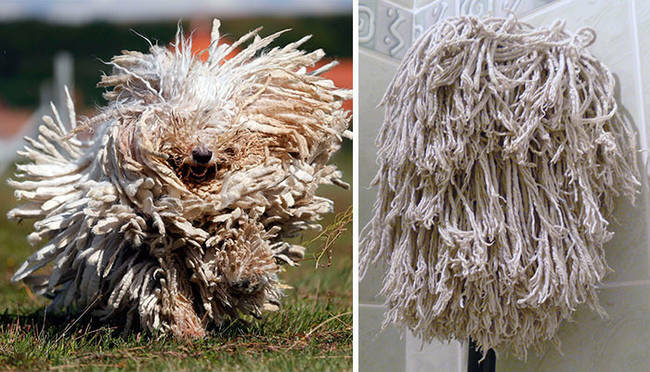 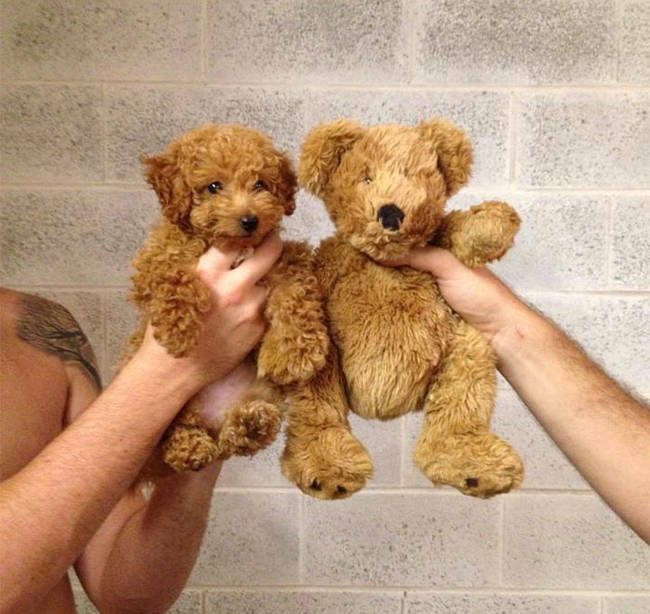 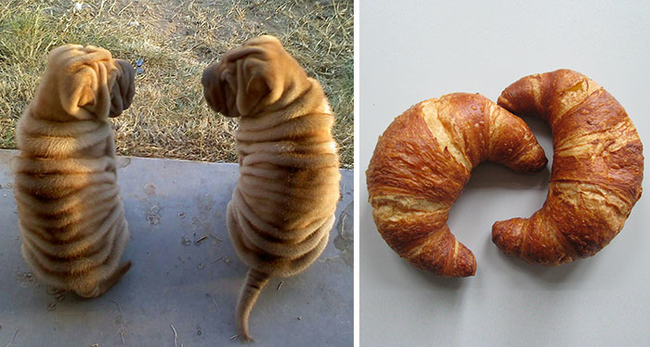 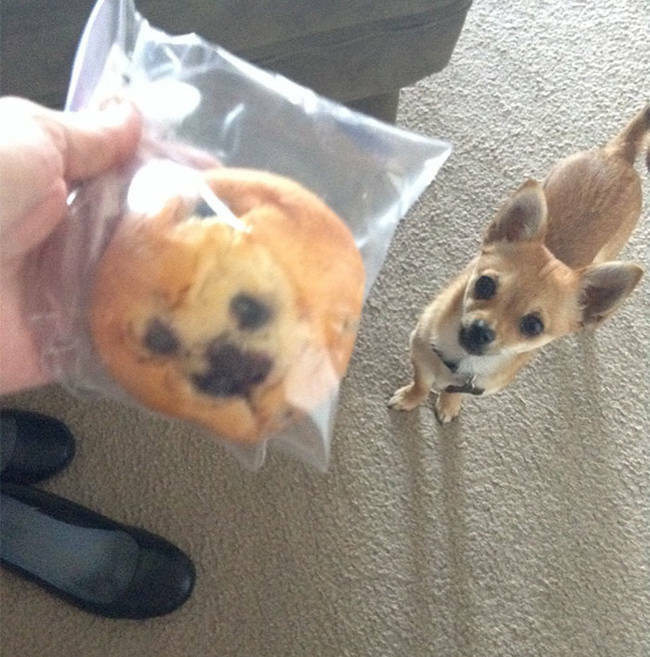 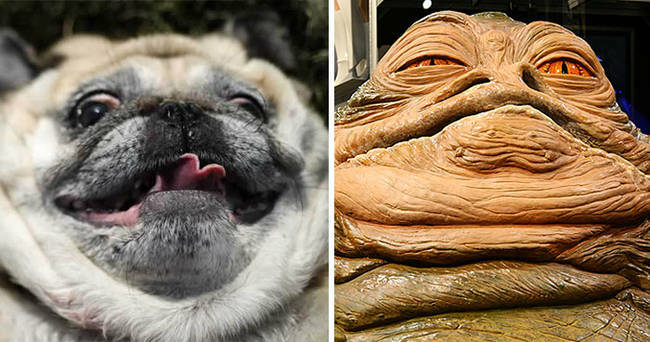 Home Culture Dogs That Look Exactly Like…Something Else! 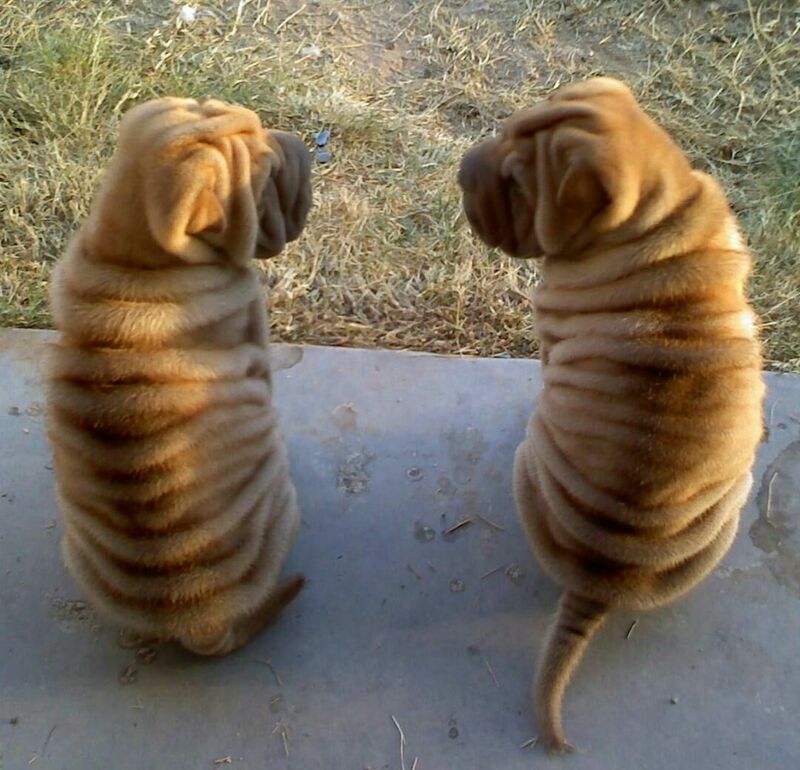 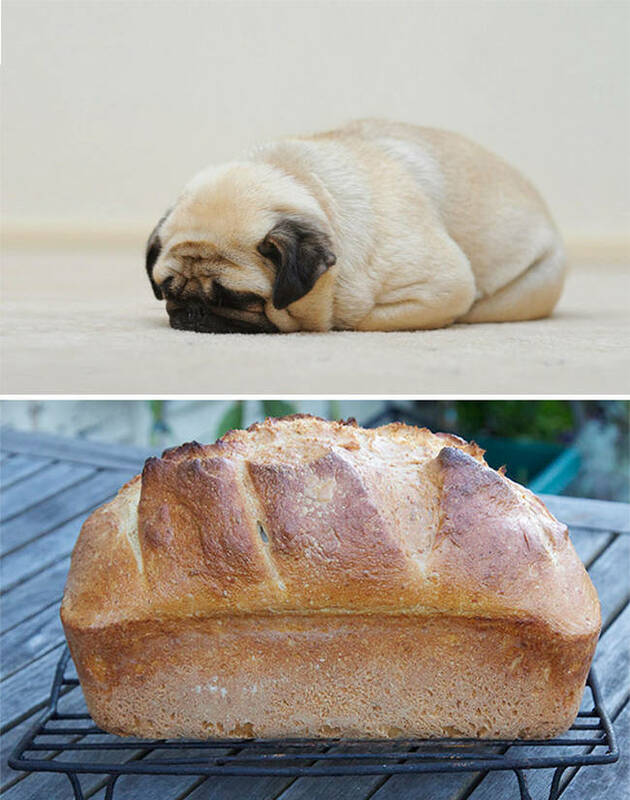 Like a loaf of bread. 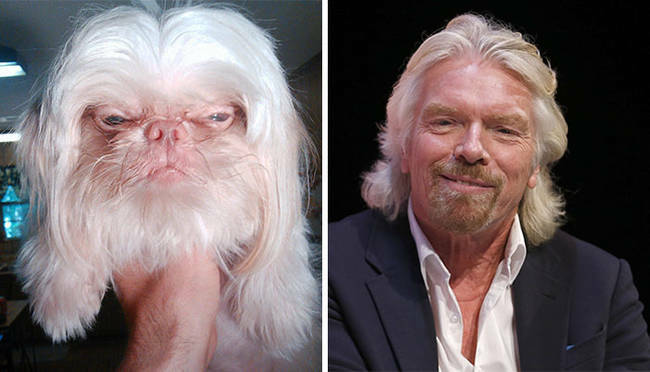 Next article“Mutant lice” Are Spreading Across The Country, We’re All Doomed!